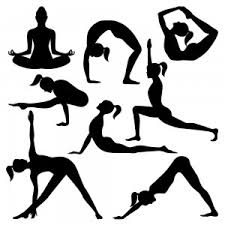 Yoga postures or asanas are great, giving multiple benefits when done individually. But when the poses are linked together they create a flow which is almost ethereal and fluid, strengthening the body and energizing the mind. A dynamic Yoga practice, creating a flow of postures from one to the other, is known as ‘Vinayasa’ or ‘flow’ Yoga. Now, for the flow to be smooth and effective, the sequencing of the poses is important. 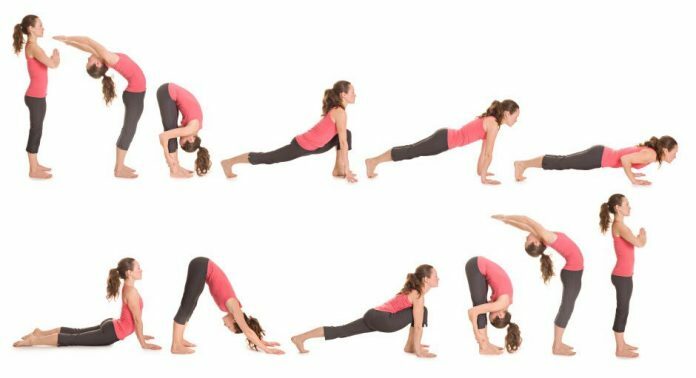 Any good Yoga sequence can be based around an idea, meditation, chanting or whatever you think will help you to manifest the intention for the class, for example, the focus could be on backbends, forward bends, lateral movements, hip opening ,twists, balance and so on. Thus once there is a focus the entire sequence can be planned around it including the warm up, the body of the class, ending in a peak posture thereby fulfilling the intention of the practice. Giving direction to one’s practice helps to create fluidity in the practice ,helping to achieve wholesome results physically and mentally. Success is always more likely when we know where we are headed! Having a goal or theme to one’s practice is great but the poses must be balanced with a few counter poses just like the way we balance alternating opposites in life like sleeping versus waking, inhaling and exhaling etc. The different categories of asanas exert different effects on our body, mind and emotions. It’s generally accepted that a balanced Yoga practice will move the spine in six different directions. Therefore the ‘Suryanamaskar’ is rated as a complete dynamic sequence and is certainly my most favourite practice! I highly recommend the correct practice of this beautiful sequence for a full body and mind workout. So, charge yourself with a dynamic Yoga practice everyday and stay super healthy and happy!